Turning a traditional PR brand into a digitally-savvy comms agency. Responsible for: copywriting and creative direction. 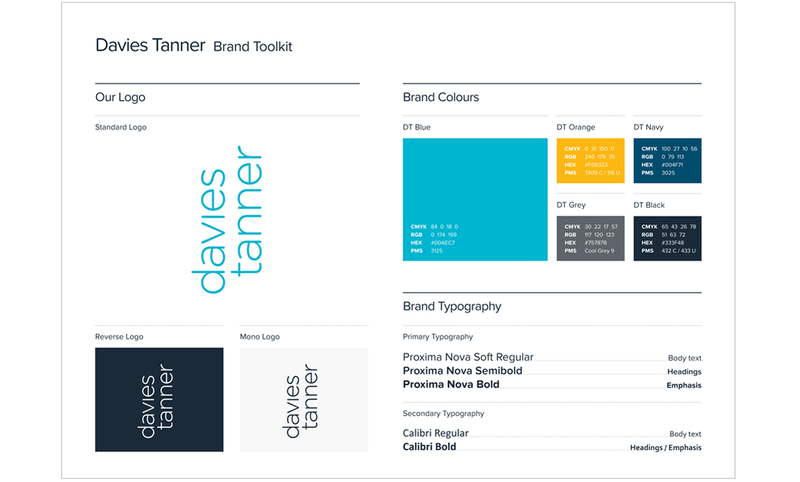 Davies Tanner rebrand – Copywriter and creative director. Davies Tanner is one of the UK’s largest independent travel, tourism and lifestyle PR agencies. They had evolved from their traditional PR background into a modern communications agency. Their existing brand identity no longer reflected their offering, so it was time for a complete rethink.